Many of you know Steve Matchett the Grand Prix mechanic, T.V. Broadcaster and writer. 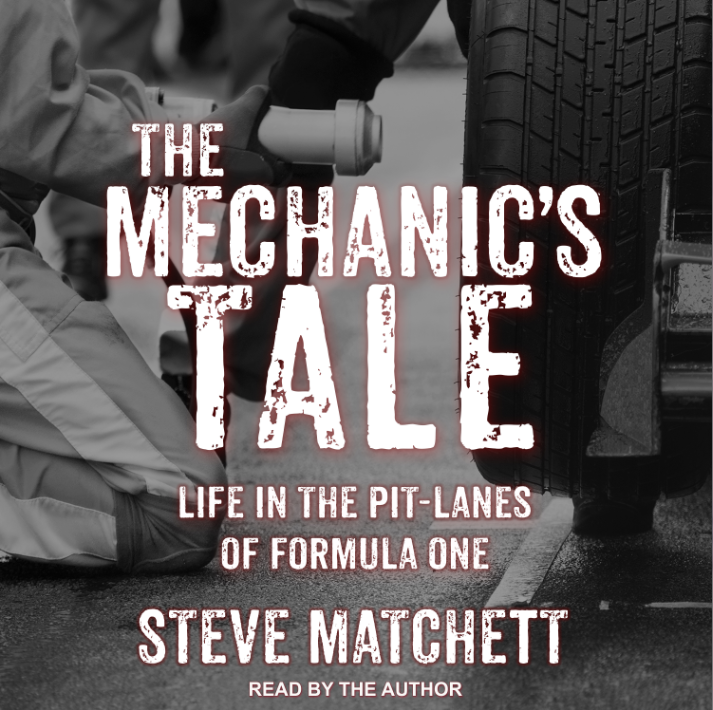 With the release of his new audiobook, The Mechanic’s Tale, we wanted to take a closer look at Matchett the narrator. Tantor: Can you tell us the challenges of transitioning from being an F1 mechanic to being a writer, and later, a broadcaster? Matchett: In both broadcasting and nonfiction writing, the biggest challenge is finding a way to explain a complex issue in a way that will appeal to a wide audience. Not all motor racing enthusiasts are engineers – but all are interested in learning more of the technology, learning more of race strategy et al. Orwell’s lesson is invaluable with this: share your knowledge with your audience, never preach to your audience. Tantor: Did you always know that you wanted to put your books on audio? What was it like listening to it for the first time? Matchett: The publishing landscape is changing by the day. Audiobooks are the future of publishing. No question about that. Personally, I’m keen to narrate my own works because my readership is already familiar with my voice from my twenty years of television broadcasting. It seems only natural for that same audience to hear my books narrated in that same voice. Tantor: Tell us about narrating your own books. Has it been the experience you thought it would be? Matchett: A very pleasant experience. 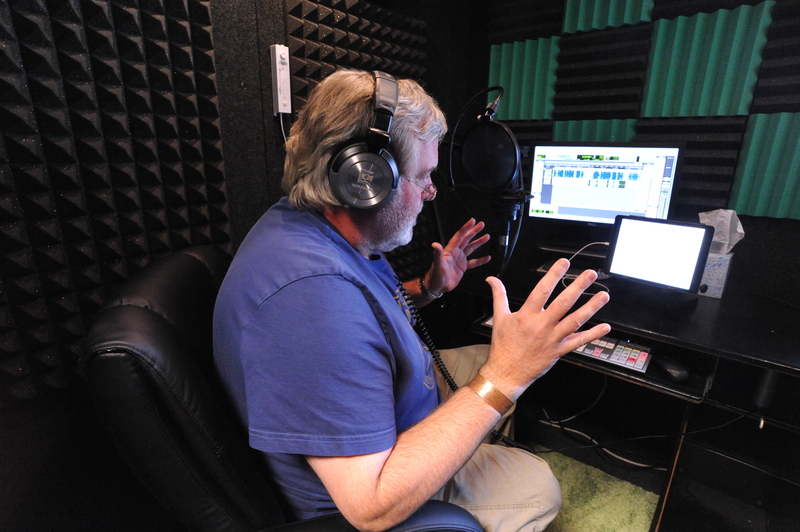 The main difference twixt television announcing and book narration is one of pacing – audiobook narration allows me to tell the story without any time constraints. Typically, a television feature lasts no more than four minutes. The Mechanic’s Tale audiobook runs for thirteen hours. The pacing of the delivery, the cadence, the rhythms of audiobook narration are entirely different. Tantor: How did you prep for a day in the booth? Matchett: I removed my shoes. Tantor: What would you say is the best part of narrating your own book? Matchett: No one knows an author’s intent like the author. The memories of the episodes are all firsthand; the emotions revealed in the voice are, therefore, all perfectly genuine. An audience senses this; will always sense this. Tantor: What do you love about audiobooks? 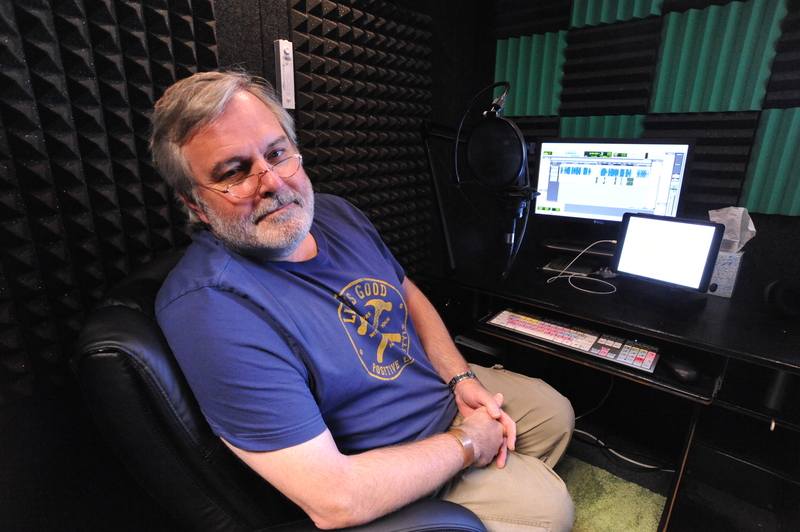 Matchett: A good audiobook narration envelopes the listener, the whole story, every nuance takes on an intimacy. The voice of the narrator, the inflection and cadence of the voice carries the story along – there is no need to reread a line of printed text to understand the author’s intent – the narration does that automatically, and so the story effortlessly carries itself along from chapter to chapter. Tantor: What can we expect to see or hear from you in the future? Matchett: I’ve just published my latest work, These Desired Things, a collection of short stories. The book has been very well received, and this title will be my next audiobook project. Tantor: When you are not writing or recording your own books, what are your go-to genres and favorite authors? Matchett: I’m a fan or Orwell, and a Hemingway enthusiast. Tantor: What book could you read over and over and why? Matchett: Nineteen Eight-Four – Orwell. This book introduced me to literature, enthralled by it from the first time I read it in high school. Forty years later I still find time to read it once, twice a year. Entirely gripping. Especially the sections on Newspeak, where Orwell describes a dystopian world where information is constantly being stripped from the English language, making the populace less able to express themselves. Lamentably, I see and hear examples of just this every single day. Over and over, the tragic themes of this unendingly pessimistic novel have proved truly prophetic. 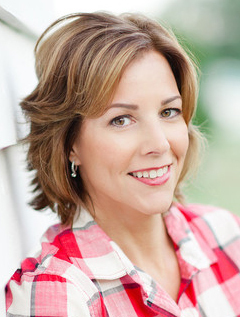 Karen White, narrator of Ellery Adams Books by the Bay series, recently had a few questions for the author. Read on to find out some interesting facts about the author, her processes, the series, and even her take on audiobooks! Dixie is totally fictitious (though there are times she seems so real to me that I can imagine her skating around my kitchen). I was a big fan of the movie Xanadu when I was a kid and later, of the play, Starlight Express. Dixie brings all the flair and color of those stories—and on roller skates! You mix some real life events into these books. For instance (p.11) a crewman on the ferry to Palmetto Island tells Olivia about the lady that was killed in a boating accident at the Quarantine Pad. I remember when this happened a couple years ago, since I live quite close by. How do news events like this work their way into your stories? And might there be some shark attacks coming in future books since they were the big news in coastal NC this past summer?! 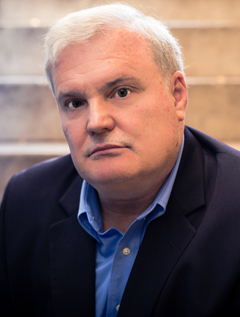 Today we talk with Shane Gericke, author of The Fury, released on September 4th in print, eBook, and audiobook by Tantor Media. The Fury weaves a multi-layered web that entangles the Deepwater Horizon disaster, global terrorism, Mexican drug cartel kingpins, Adolf Hitler, human experimentation, cops, robbers, and a brave Chicago policewoman who risks her life to stop a madman. Shane, thank you for joining us today! It’s a pleasure to be here. I’m delighted with the extraordinary effort Tantor invested in publishing The Fury. From cover design to editing to interior maps to the narration of the audiobook, this ride is an author’s dream come true. Talking about it here is a privilege. The Fury has been endorsed by David Morrell (author of First Blood, which introduced the iconic character “Rambo”) and Steve Berry (author of The Amber Room and the Cotton Malone series). They are two of the best—and bestselling—writers in the thriller genre, and they both chose to endorse The Fury. Your reaction? Pure admiration and gratitude. Not only did Steve and David enthusiastically endorse The Fury, they spent a fair amount of time showing me a subtle, but crucial, way to refine my writing style, which elevated the book from “Well done” to “Un-put-down-able!” That was an extraordinary gift, because top-ten international bestselling authors are swamped with their own work demands. The thriller community has a lot of heart.